Here is a 20+/- acre tract of land with plenty of character. There are a couple nice building spots, a deep ravine, trees and fantastic views. This tract has county road frontage for easy access. Moon Creek Road is a county maintained gravel road. Power runs across the front of this property. 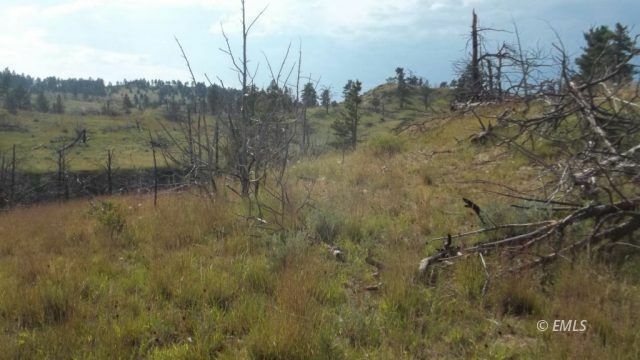 This parcel of land lies about 30 miles Southwest of Miles City, MT. There is State and BLM land nearby which provide additional privacy as well as a place to go hiking, horseback riding, or hunting. Plat maps are available. Please call or email if you'd like more info, get directions, or to schedule a showing.